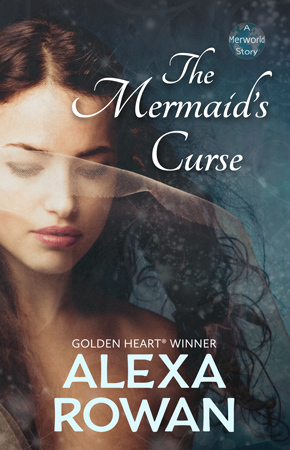 I wrote a mermaid story! Yes, it’s true! I have a new paranormal/fantasy romance short story out. The Mermaid’s Curse is a second chances romance from the hero’s point of view. It’s exclusive to Amazon, so you can read it for free in Kindle Unlimited, or it’s just 99 cents for the ebook and $4.99 for the adorable print mini-book. One mistake changed his life forever. As a young mer in the palace guard, Lou had given his heart to sweet, noble Kyria. But he should never have let the princess lure him up to her rooms. Her stepmother, the reigning queen, caught them together and banished him. Now he’s cursed to wander the drylands until he finds his true love—his soul mate. And after three hundred years, he’s still waiting. 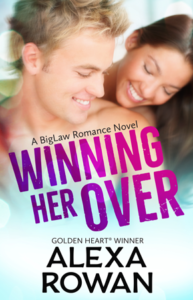 When he meets a human woman who shares his long lost love’s face and name, will he let himself fall for her, when he could lose her forever if she loves him back? This second chances romance from the hero’s point of view skillfully combines fairy tale, myth, and fantasy; adds a dash of heat; and tops it off with a happily ever after. ← 99 Cent Sale and Giveaway!